Gemstones have attracted people from a very long time. But one should wear a particular gemstone only after astrological recommendation by a wise Gemstone astrologer. 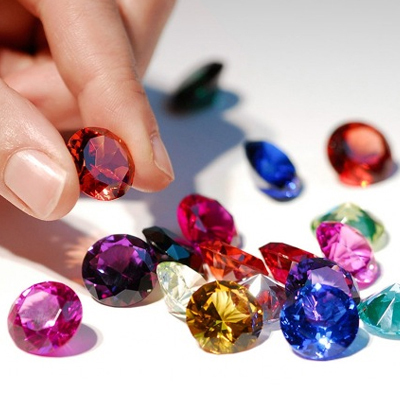 Basically gemstones are minerals which have crystallized with time and pressure under earth crust. Due to crystallization, they achieve different colors and thus gemstones work on two different levels, Color therapy and Mineral Therapy. Gemstones gives necessary minerals by being in touch with your skin and its crystallized color helps sun’s rays to focus on your body to give you color therapy. 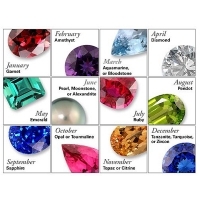 Most of the astrologers stick to the old traditional methods to analyze gemstones. In Vidhushi Vastu and Astrologer, from Delhi, we analyze each and very stone according to its unique characteristics. We understand the need for your perfect match able gemstone according to your horoscope. 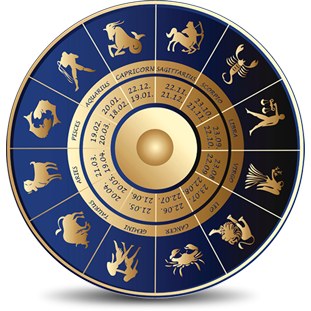 Generally, astrologers avoid suggesting the gemstones of the planets which are lord of the malefic houses namely the lord of the 6th house, the lord of the 8th house and the lord of the 12th house. And because of this and other careless factors, people face failures in the usage of gemstones. But we look at your horoscope, birth chart, and other necessary materials deeply so that you can take maximum benefit from the gemstone. We also provide a gem consultancy and gem evaluation report card. 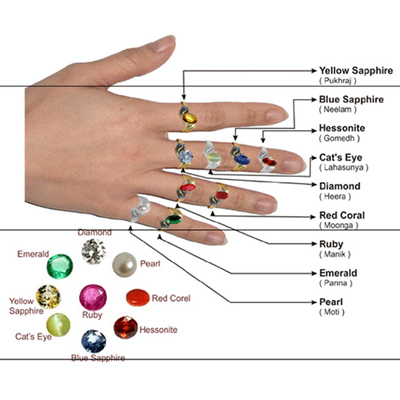 In this report card, we describe each gemstone’s specialty and workings so that you will get maximum benefit from it. Astro Abha Jain is known as the best Gemstone Astrologer in Delhi. A correct gemstone assign to your horoscope can lead to astounding results in your life. Your horoscope specific gemstone can improve your love life, will give you success in your career and stability in your life. That particular gemstone can lead to providing prosperity, stability and peace in both your professional and personal life. Gemstones work on various levels. They help in calming the frequency of mind and thus our thoughts are slowed down. Also, they focus favorable radiations to our body and we benefit from it. 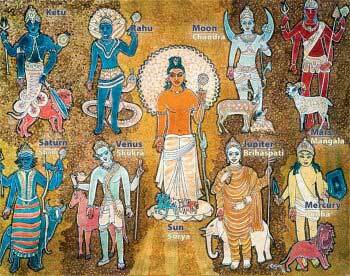 Every planet emits certain radiations and gemstones according to these planets, work on us in that way. High quality gemstones can be expensive. Less costly substitutes, though less effective, are allowed. 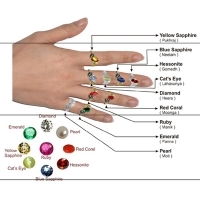 Gemstones should be chosen with care and preferably with a good gemstone astrologer’s approval. They should be properly energized with mantras and rituals to function in the best possible manner.